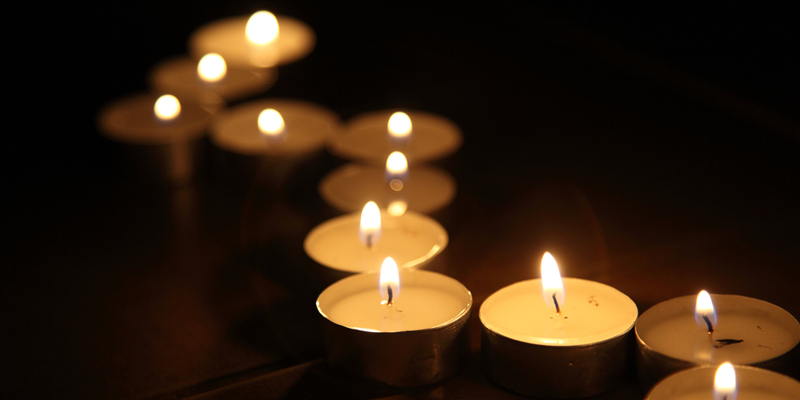 dealing with the loss of a child or the loss of fertility. Help memorialize the children we've lost by purchasing a brick for the Memorial Garden. 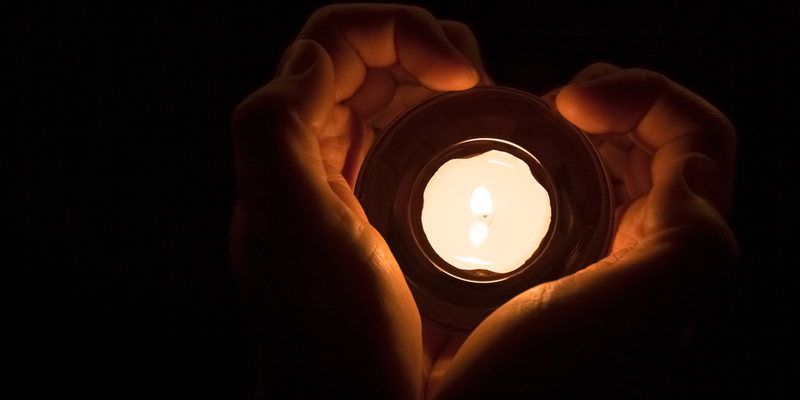 Angels of Hope wishes to increase awareness of the grieving process as it relates to the loss of a child and the loss of fertility, with the hope of offering positive support during times of need. 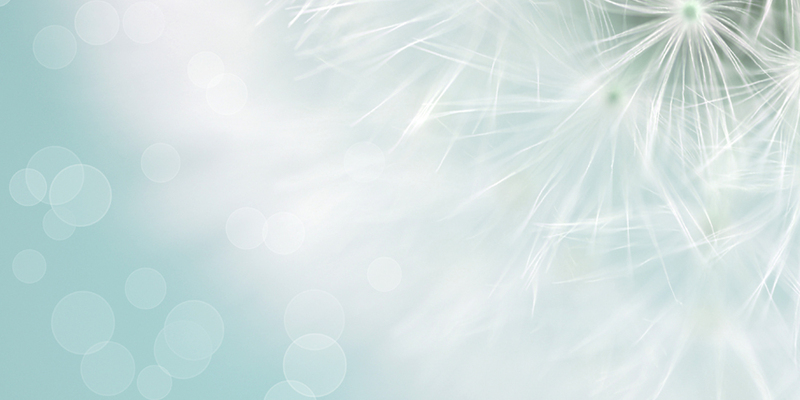 Financial expenses of both infertility and child loss can be a burden to grieving families. 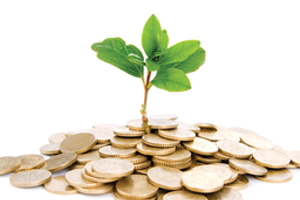 Angels of Hope offers grants for financial assistance to help with expenses. Applications are available on our website. 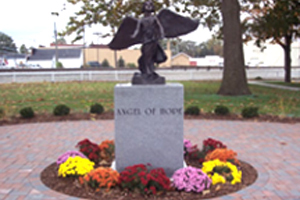 The Angel of Hope Memorial Garden was dedicated to the Village of Coal City, Illinois, on October 7, 2006. It serves as a place for those suffering the loss of a child to honor the child’s memory. Engraved bricks are available for purchase and placement in the memorial garden. Angels of Hope, Inc., was created in July 2005 to serve as beacons of hope for those suffering from the emotional or physical absence of a child. We are a 501 (c)(3) non-profit organization. 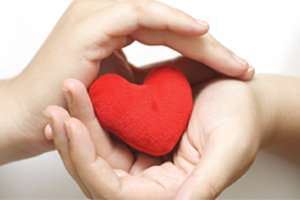 All donations made to Angels of Hope are deductible according to state and federal tax laws.